The holidays always seem to catch me off guard, but this year I'm totally on my A game. When it comes to giving gifts, we tend to give a few physical items like books and clothes, but all of us especially enjoy homemade and "experiential" gifts. As my kids get older, I've noticed that i've become extremely sentimental. I find myself wanting to create all the memories I can while they are still at home. One of the things I love about the holidays is finding completely unique gifts for my girlfriends and family. There's nothing better than giving a gift that has an impact, or thoughtfully reflects an aspect of your relationship with them. I've compiled a list here of some favorites to think about this holiday season including experiences, artwork, music, jewelry & more. I hope you enjoy! Concert or Theatre Tickets : are always a great idea. We love to dress up and have a night out with our friends, partners, or family. Going out for a meal the same night makes for an incredibly memorable gift that keeps on giving. It's the 20th Anniversary! If you've never seen this show, it's incredible and will truly have an impact on how you view female sexuality and gender around the world. (If you are in Rhode Island tickets go on sale December 1st for the performance at the Odium East Greenwich. Otherwise, you can get them in many cities in the United States for the month of February. These days it can be really fun to make a playlist for your lady-friend on Spotify or i-tunes. Unfortunately, there's no longer a feature that allows you to purchase the whole playlist and gift it, but you can always pass it along digitally with a gift card for her to make her purchase selections. P!NK : Beautiful Trauma - Best Album! Love. It's edgy, wise, & poetic. It will pump you up, and break your heart all at the same time. It's like tenderizer for the hardened heart. 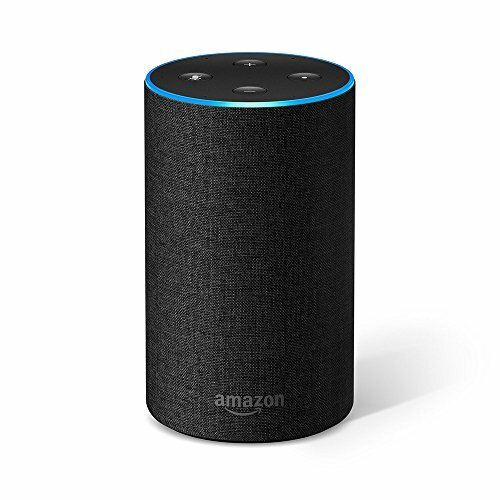 Alexa: I know, I cant believe I'm suggesting her but she's quite sophisticated, highly intelligent, a little bit sassy, and incredibly convenient. I use her to play music & podcasts ( "Alexa, play classical!" , “Alexa, Play ‘This American Life’”) I'm not the greatest with math either ( "Alexa, How many tablespoons in a cup", "Alexa what's 6 X 127?") and I love that she can set a timer for me or the kids, especially to monitor screen time. Full Frontal Feminism: A Young Woman's guide to why feminism matters. Although it's great for any age, I'll be getting a copy for my 15 year old this year. The book covers a range of topics, including pop culture, health, reproductive rights, violence, education, relationships, and more. We Should all Be Feminists: by Chimamanda Ngozi Adichie who shines a light not only on blatant discrimination, but also the more insidious, institutional behaviors that marginalize women around the world, in order to help readers of all walks of life better understand the often masked realities of sexual politics. Finding: The Story of a Young Boy Who Becomes His Adoptive Mothers Greatest Spiritual Teacher; By TRP's very own Kim Fuller. Farmaesthetics Midnight Honey Bath and Beauty Oil: I love this product, so very much. I use it before or after my bath. 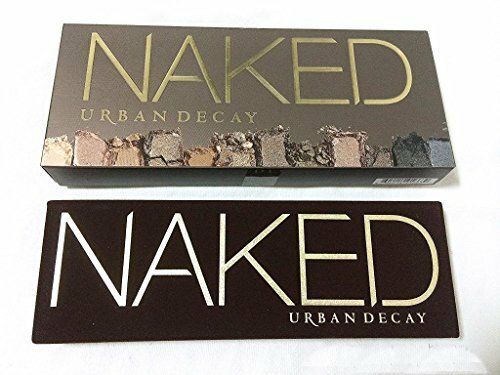 It's smells divine and feels so great on my skin; a total treat! Causebox: A seasonal delivery of 6-8 hand-curated products for women. Every product has a story and makes the world better. You can purchase a 1 X box, or subscribe for the year at $49.95 per quarter ( 4 X per year). My husband has done this for me for 2 years in a row and I have just loved being introduced to fair trade jewelry, leather-goods, beauty products, and housewares that tell a story whose purchase support a number of amazing causes. IAMTRA has a variety of totally unique products like their POWerful Women pins, so browse people, browse! Made by my talented cousin Rebecca Mir Grady. 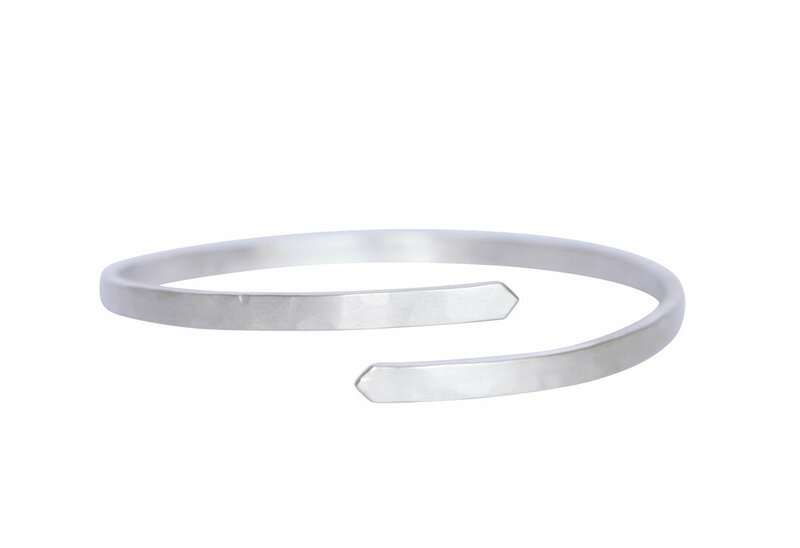 Lightly hammered 4mm cuff bangle in Sterling Silver. Diameter is 2.5". Brushed finish. Handmade in Chicago. Bracelets ship with a muslin jewelry bag and jewelry box. 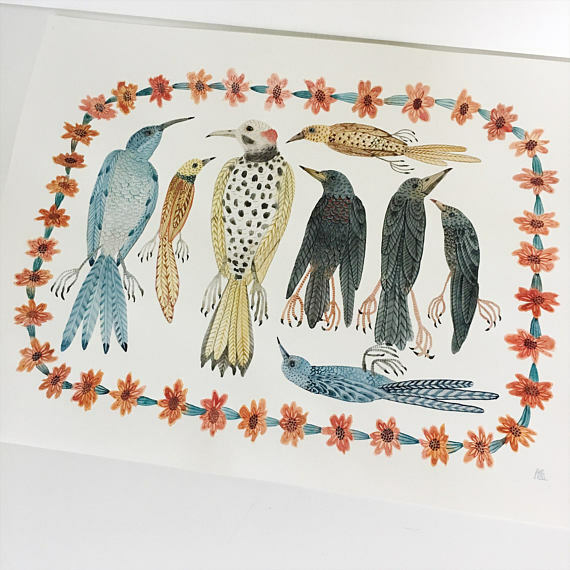 $30.00 ( Feathers) $625 (Birds) but there are over 500+ prints to choose from in a variety of sizes!